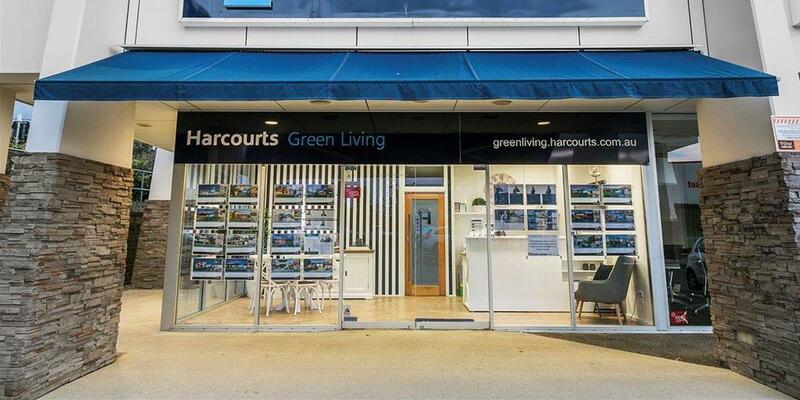 Harcourts Green Living is recognised as the leading agency in the Bayside for residential sales. We have a proven track record of consistently achieving success for our customers and ensuring they get the highest price for their property sale. Our professional team of agents are expert negotiators and amongst the leading sales representatives in Queensland for Harcourts Group. If you choose to sell your property with Harcourts Green Living you can be confidently assured of dealing with a team of agents who are leaders and experts in their field, backed by an international brand with over 125 years in the industry. We care for our customers and will help you every step of the way in successfully marketing your property.